For the first time, IDMC is publishing its estimates and analysis of people internally displaced by conflict, generalised violence and disasters in a single report. 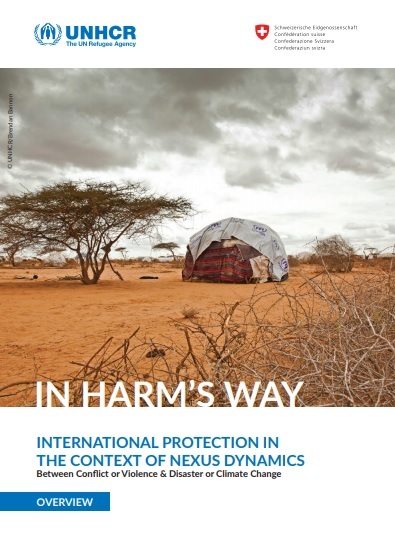 This new publication, the Global Report on Internal Displacement (GRID), presents IDMC’s knowledge of the phenomenon more faithfully and constitutes a significant step in their efforts to paint as complete a picture as possible. Future iterations will go further still. 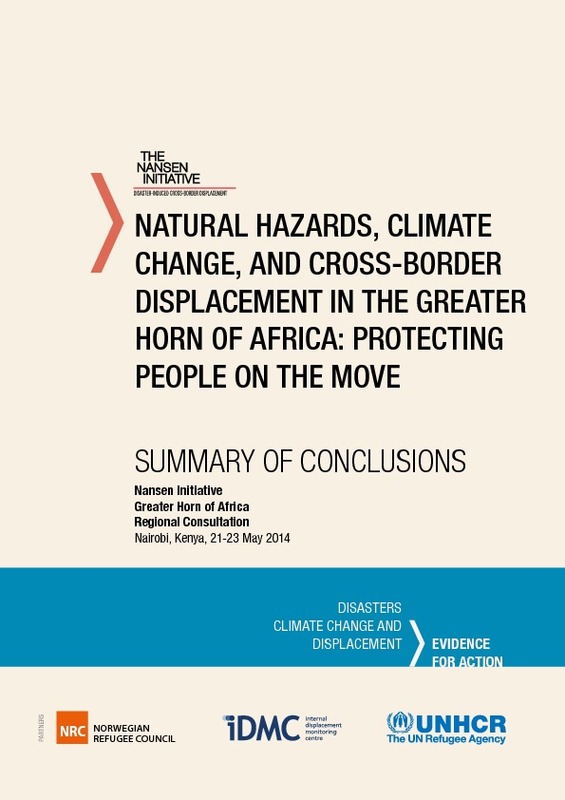 Part 1 of the report covers displacement that is already “on the GRID”. 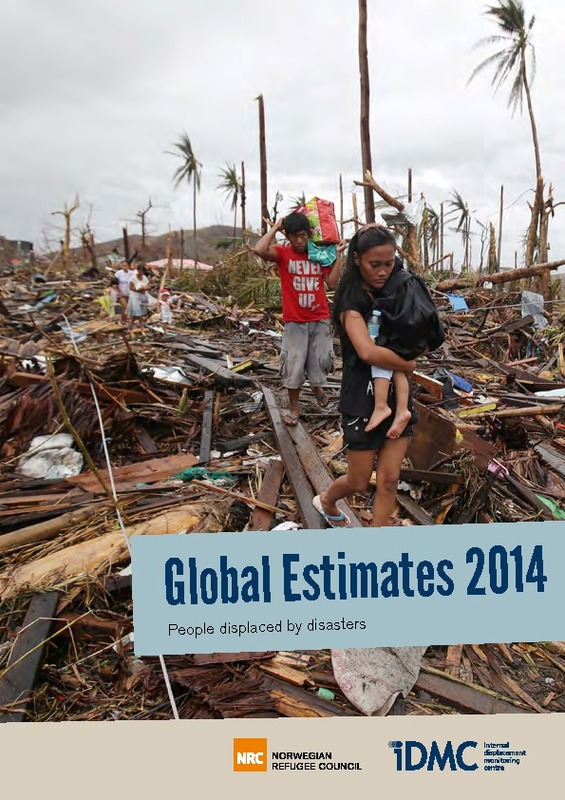 During 2015, there were 27.8 million new displacements associated with conflict, violence and disasters in 127 countries. This is roughly equivalent to every man, woman and child in New York City, London, Paris and Cairo grabbing what they could carry and fleeing their homes in search of safety. 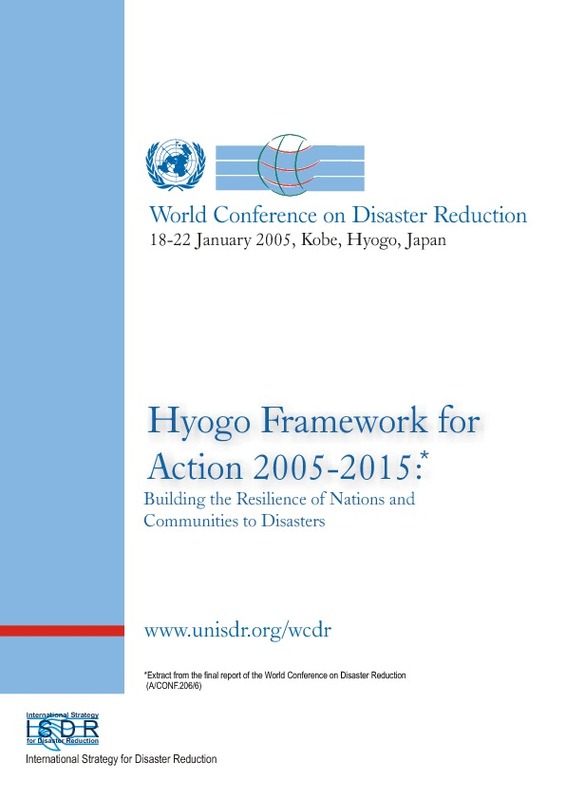 Part 2 of the report takes the readers “inside the GRID” and IDMC’s generic displacement model. In this part we outline our efforts to improve the coverage and transparency of the global evidence base on internal displacement. By providing the breakdown of the age of our figures for the first time in this report, we are appealing to the governments concerned and to our partners in the field to contribute to this ongoing effort.